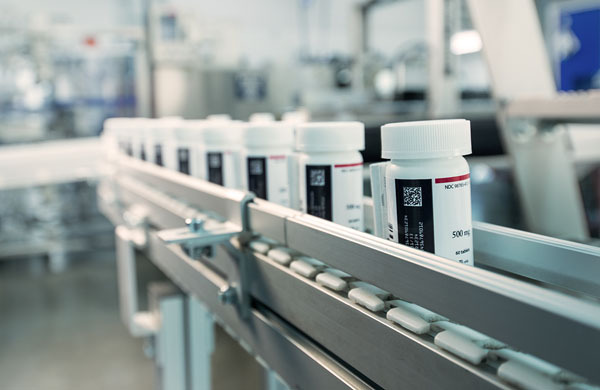 The presentation, entitled: “Watch Outs, Lessons Learned and Best Practices for Global Serialisation Strategy and Implementation”, will take place on Monday, February 27 at 11:00am EST. 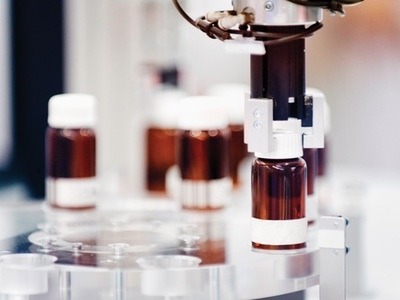 The Healthcare Packaging and Processing Conference offers insight into current industry landscape and emerging technologies in healthcare packaging and processing. Parsonage will explore solutions and real-world lessons on optimal solutions for clients large and small and advise the audience how to implement these strategies effectively. 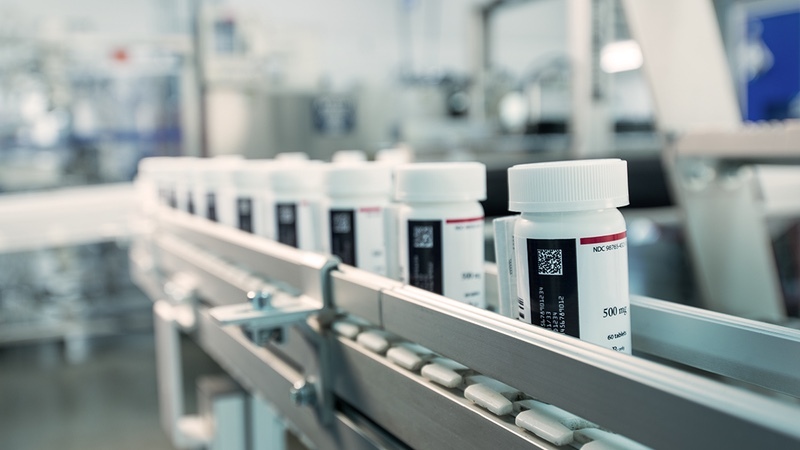 PCI has been actively serialising commercial medicines for domestic and emerging markets for over five years. 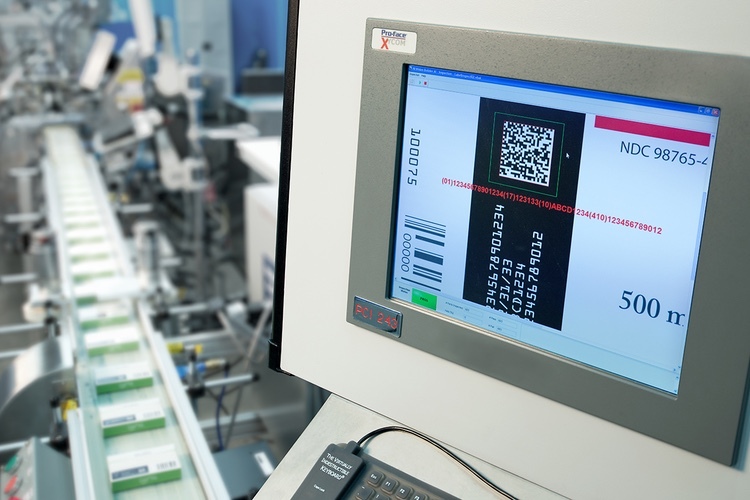 Our learnings will help pharmaceutical and biotech companies identify bespoke serialisation and anti-counterfeiting strategies. “The Healthcare Packaging and Processing Conference offers an opportunity for us to share our best practice learnings. 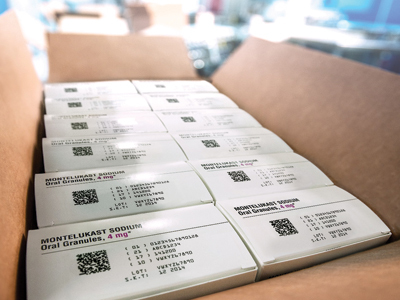 These will help pharmaceutical and biotech companies identify bespoke serialisation and anti-counterfeiting strategies to address the US DSCSA and the EU’s FMD,” said Parsonage. 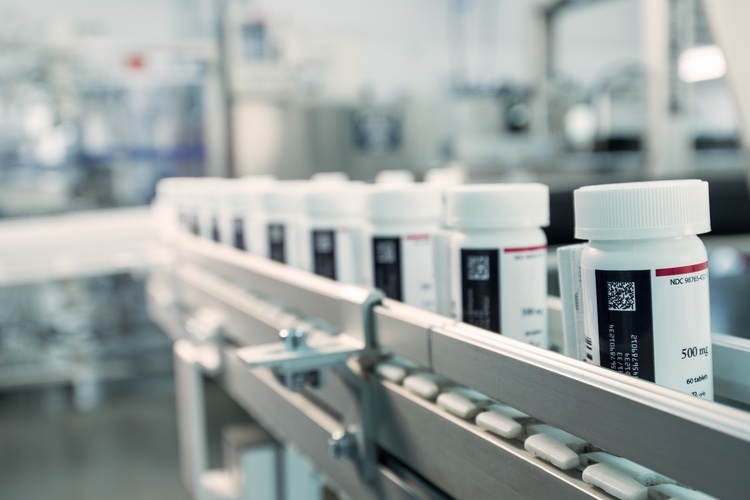 Parsonage leads the global serialisation implementation team for the organisation's global supply network across North America and Europe for all delivery forms. 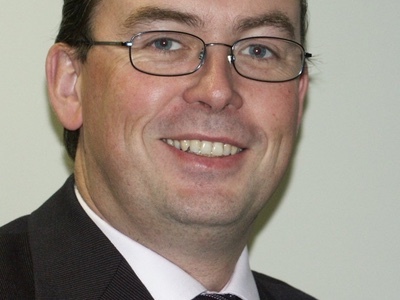 Prior to joining the serialisation project team, he held the position of Head of Information Systems for PCI's sites in the UK. 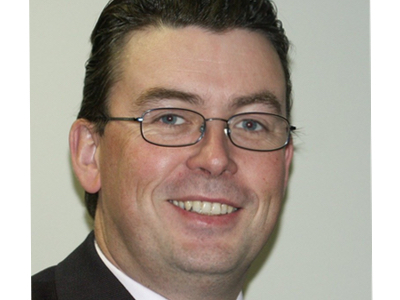 Ian has extensive experience in information technology, including enterprise resource planning (ERP) implementation, global IT integration, and business planning applications. 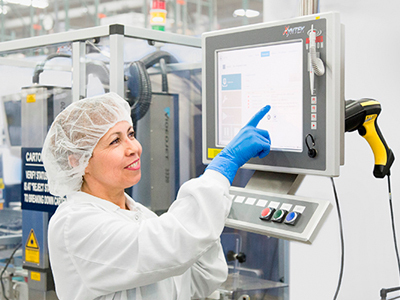 The Healthcare Packaging and Processing Conference is co-located with PACK EXPO East, the marketplace event for cutting-edge packaging solutions for companies, which runs from February 27 to March 1. PCI will be exhibiting at stand 108.